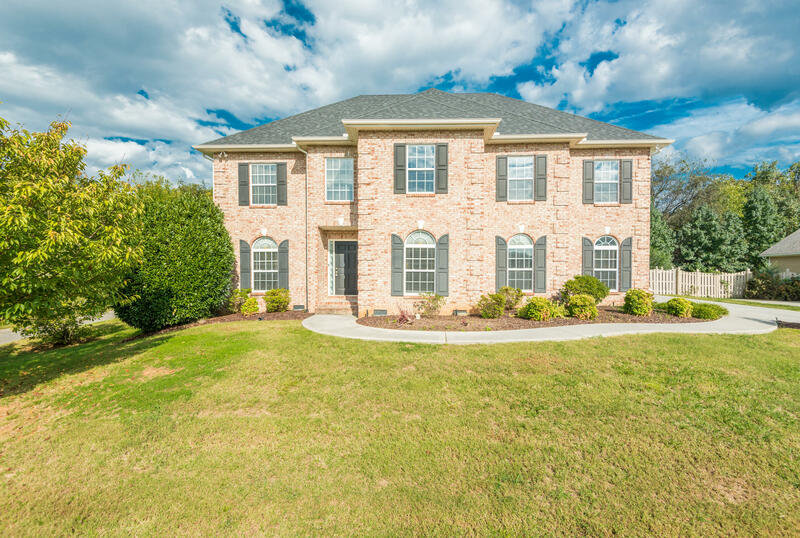 Farragut home close to the lake, parks and greenway! This home features approx. 2800 S.F., 3 BR, 2.5 BA, new paint and carpet throughout. Hardwood on main level with large open eat-in kitchen, living room with gas log f/p, office and dining room on main. Huge master suite with lots of closet space, oversized bonus room and utility room. 3rd floor offers a walk up unfinished storage area! Nice private backyard with freshly painted fence. This is a must see for the price! !